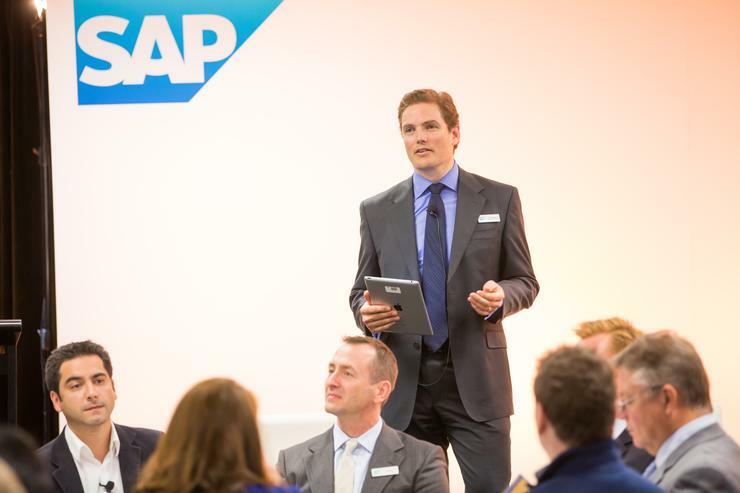 SAP southern region general manager, Justin Williams. Enterprise application software vendor, SAP, has committed a five-year, $60 million investment to infrastructure and jobs in Victoria to complement the launch of its Melbourne innovation centre at 484 St Kilda Road. The money will be used to grow its staff count, create jobs for the wider ICT industry, and grow opportunities for Victorian partners and suppliers. The vendor claims the launch of its centre follows eight months of significant growth in Victoria; it credits itself for ramping up delivery of in-memory database solutions, Cloud delivery capability and enterprise mobility, particularly in energy and natural resources, financial services, retail and public services, since the start of2014. The innovation centre is expected to serve more than 85 Australian and 44 international organisations using SAP’s global network of more than 5600 support and development staff. Sitting inside the facility is SAP’s mission control centre, which includes enhanced monitoring systems, video conferencing and telepresence installations, and a government-secure facility to cater for federal and state agencies. SAP said the facility provides the physical space and technology infrastructure to meet expected job growth; the company has increased its Victorian workforce per cent to 20 since March 2013, and revealed it is on track to creating 120 jobs in the wider ICT industry in the state by October. It also said it will utilise its employee investments to support business development for local technology and channel partners which has contributed to SAP’s 30 per cent revenue growth in 2014. “With our investments in our people, our customers, our partners and our community, SAP is helping organisations throughout Victoria to deliver these experiences and cement their leadership among an increasingly global set of competitors,” SAP Australia and New Zealand (A/NZ) southern region general manager, Justin Williams, said.